How to Jig King Salmon Fishing Advanced Tactics! 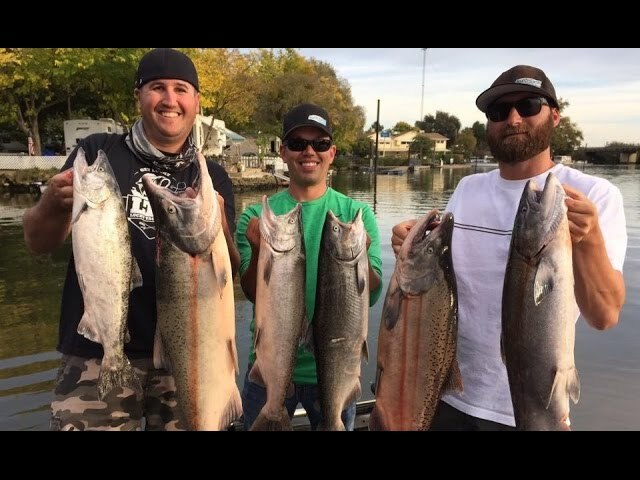 In this episode we are salmon jigging the Sacramento River area for king salmon. I cover all of the most common mistakes that anglers make when loosing hooked salmon.